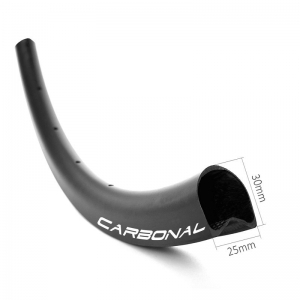 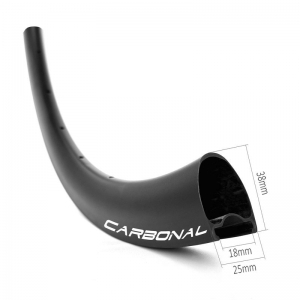 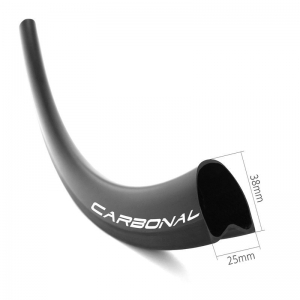 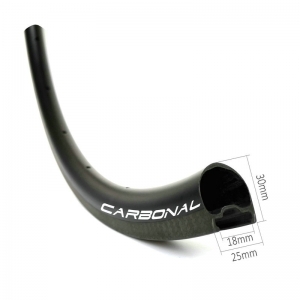 Carbonal has five series of carbon fiber mountain bicycle rims: XC, Trail, Enduro, Downhill and Plus. 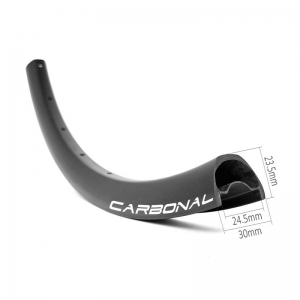 These carbon rims are all designed to be a premium blend of strong, durability, stiffness, lightweight and more reliable carbon mountain bike wheelset. 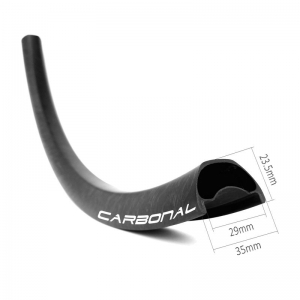 At Carbonal, our first priority is quality. 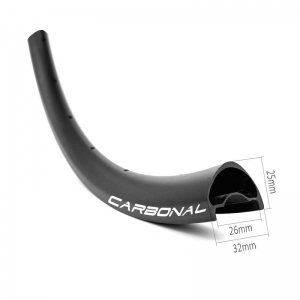 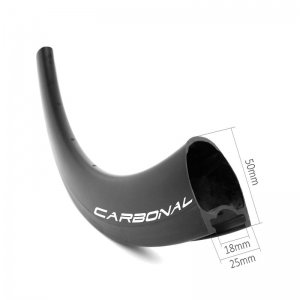 All of our carbon mtb rims are handmade in Carbonal factory, 100% inspection during production (see quality control details), which allows us to deliver the highest quality product possible.